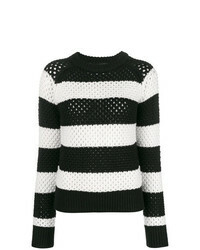 MSGM Striped Jumper £422 £528 Free UK Shipping! 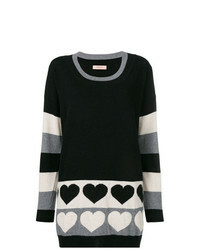 RED Valentino Striped Jumper £175 £350 Free UK Shipping! 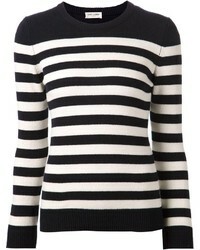 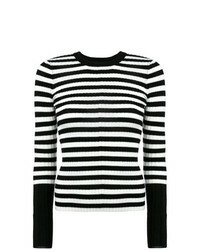 Ermanno Scervino Striped Knit Sweater £720 £1,029 Free UK Shipping! 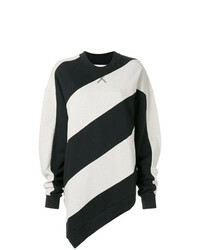 Twin-Set Heat Motif Long Jumper £139 Free UK Shipping! 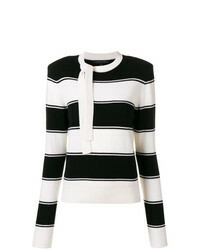 Morgan Lane Charlee Striped Sweater £697 Free UK Shipping! 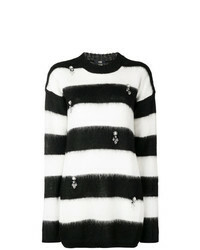 Amiri Striped Knit Jumper £604 £1,208 Free UK Shipping! 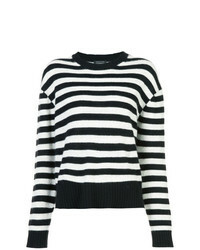 MARQUES ALMEIDA Marquesalmeida Striped Print Sweatshirt £393 Free UK Shipping! 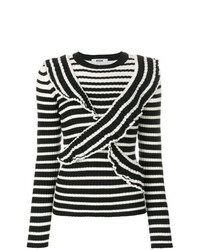 Cavalli Class Striped Embellished Jumper £364 £520 Free UK Shipping! 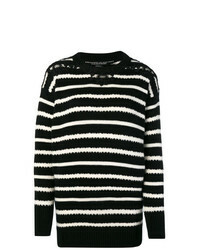 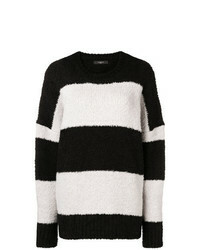 ATM Anthony Thom... Striped Jumper £372 Free UK Shipping! 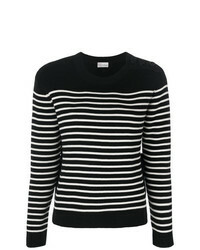 Saint Laurent Black Striped Jumper £735 Free UK Shipping!